Phone interviews, or pre-screening calls, are very time efficient ways for companies to sort through the initial stack of candidates when they are trying to fill a position. If you have received a request for a phone interview, congratulations! You have made the first cut. Be aware, though, that there are significant differences between a phone interview and an in-person one and stack the deck in your favor. Here are five ways to make a great first impression on your phone interview. 1) Answer the phone by identifying yourself. 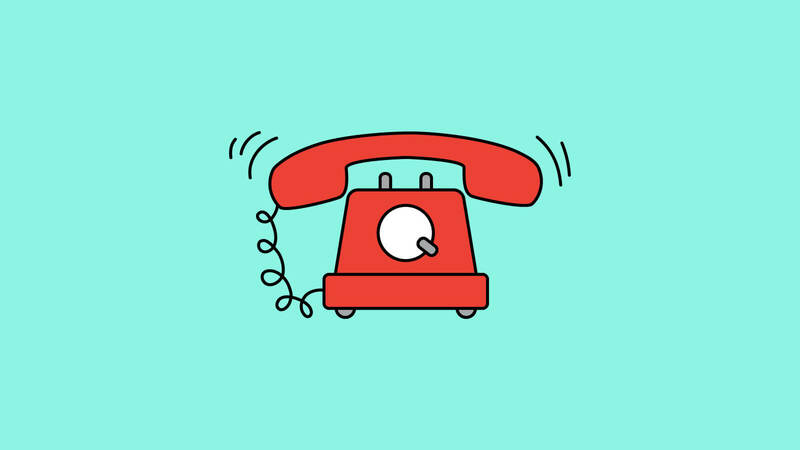 If you have a phone interview scheduled for 3:00 pm and the phone rings at 3:00 pm, don’t say ‘hello?’, as though you didn’t know who was on the other line. This makes you sound unprepared and can set the tone against you for the rest of the call. Rather answer confidently and professionally, “Hi, this is Ashley” (only if your name is, in fact Ashely. You get the idea). 3) Verbalize your nonverbal cues. We are so used to communicating non-verbally that we can forget on the phone that the other person can’t see us. Rather than nodding agreement and leaning forward to show interest, you need to verbally assent if you want the interviewer to know you are tracking. This may seem fake to you if it’s not your normal way of communicating, but it’s necessary. 4) Minimize all distractions. Make sure you take the interview in a quiet place. Everyday noises that you have grown accustomed to, such as the dishwasher or the tree trimmer can be extremely noisy and distracting on the other end. And no matter how great a multi-tasker you are, please avoid doing so on the call. A phone interview is not the time to unload the dishwasher, do your dusting or walk to the dog. Give the interview as much time and concentration as you would a real interview. 5) Make sure your technology is working. There’s nothing worse than being on a phone interview and cutting out or dropping the call. If you don’t have a good quality land line, make sure you have a strong signal. Good quality headphones are also helpful to cancel out the background noise and make sure your voice sound clear and crisp. The phone interview is the first round, but if you don’t make a great first impression, you won’t be invited for a second interview, so do all you can to have a professional, clear call.